Disclosure: This is a sponsored post. All thoughts and opinions are my own. Who here is a deal seeker? (Me--frantically waving hand in the air!) I like nice things, but my husband insists I am allergic to paying retail. 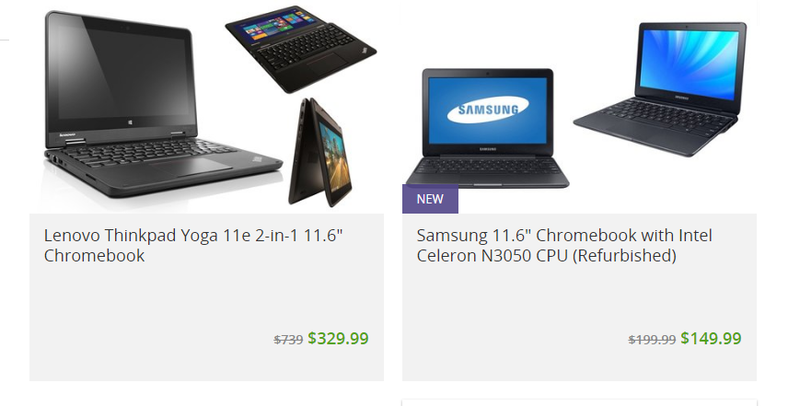 Since I seem to want nice things at a nice (aka discounted) price, I have to find some alternate places to shop. Online has become a place I turn to because I can find good deals on my time and never have to leave the house. 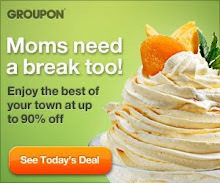 Groupon Goods is one of the places I regularly look at for things I'm shopping for. I love how everything on the site has been discounted. Recently, I've been keeping an eye out for all sort of electronics. Nathan keeps talking about needing a new computer. 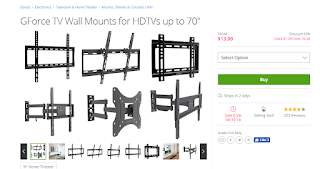 Our church is needing some new TVs and will also need the mounting hardware to put on a wall. Andrew and Rebekah are both talking about needing new headphones. So I headed into Groupon Goods to see what I could find. Check out these two computers I am keeping an eye on for Nathan. He's doing more and more on his computer and his is old enough that he might be right that a new one is around the corner for us. Check out this deal I found for our church. 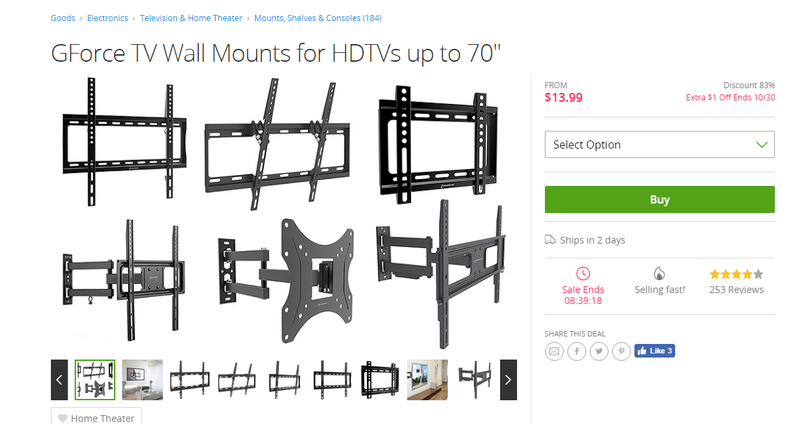 I couldn't believe the mounting hardware was so inexpensive! Here was a great deal I found on headphones for the other two kids. If you are looking for great bargains on items, be sure to check out Groupon Goods. 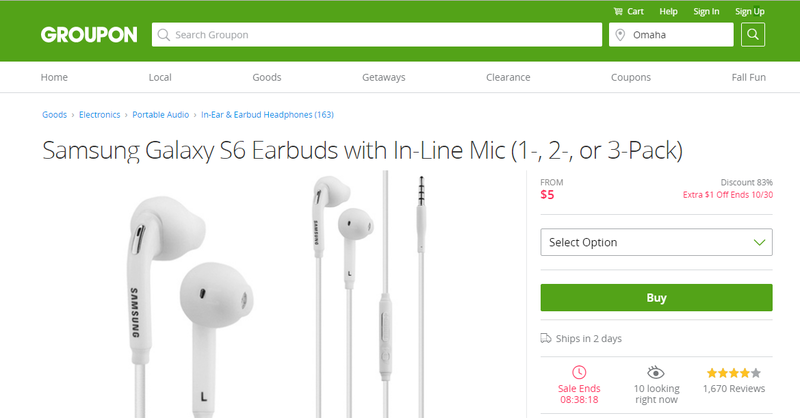 I also recommend following the Groupon Facebook Page for articles giving tips and tricks to get the most out of your Groupons and Groupon Goods items. And let me know what deals you find!